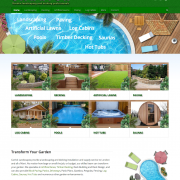 Carrick Landscapes required a responsive website, mobile friendly for their company, in tune with their previous site. The site was matched to their existing site and stationery to continue the identity. 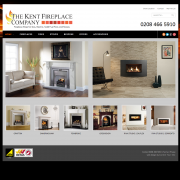 A modern, sleek and easy to navigate site was required with subtle CSS animations. Professional facialist Julia Hart works at the Hale Clinic in London, performing advance beauty treatments for celebrities and high profile clients. Julia required a new makeover of her current blog, to continue her brand awareness and have complete control over her content herself. Mobile friendly, responsive with a touch of class. 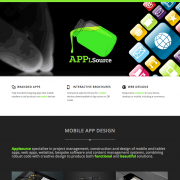 Mobile app designers Applsource required a responsive website, mobile friendly for their company. The site was matched to their existing stationery to continue the identity. A modern, sleek and easy to navigate site was required in a Pinterest style scrolling single page, with subtle animations. 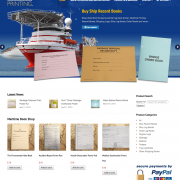 Addition of e-commerce functionality to existing site. 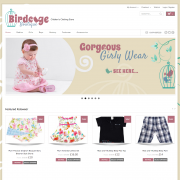 A striking E-commerce store was required for children’s clothing store Birdcage Boutique. The site began with a logo design, then theming to compliment throughout the site and I must say a very happy and satisfied customer. The admin part of the store also received enhancements to make the management easier to manage stock on a daily basis, plus SSL added to the store. 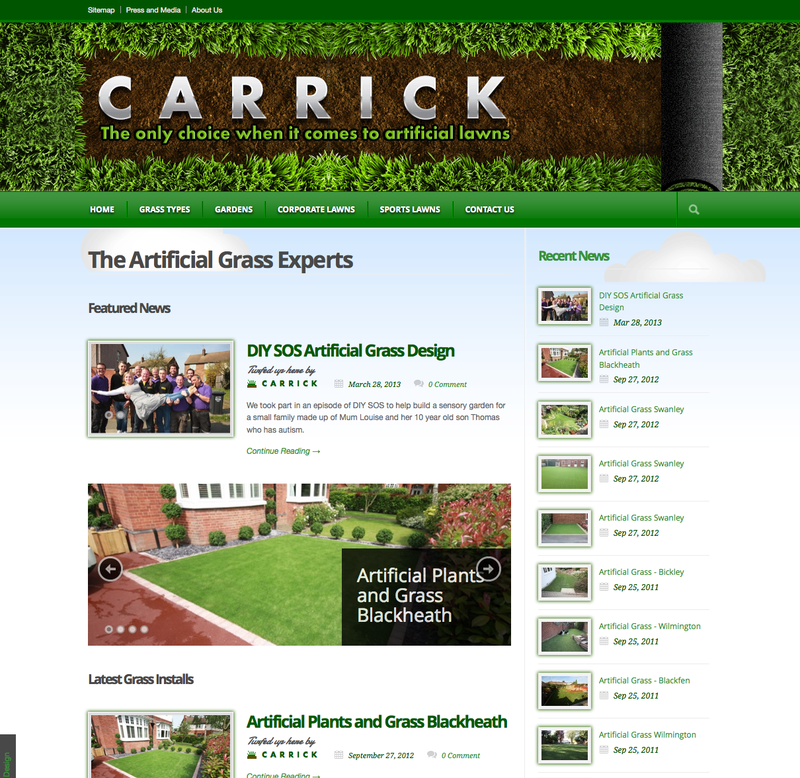 Launched 23 April 2013, Carrick Artificial Grass required a more productive and more appealing site than their bland outdated site. Strong attention was also given to the links throughout the site which were favoured within Google quite well, not to lose any page rank or SEO juicy goodness. 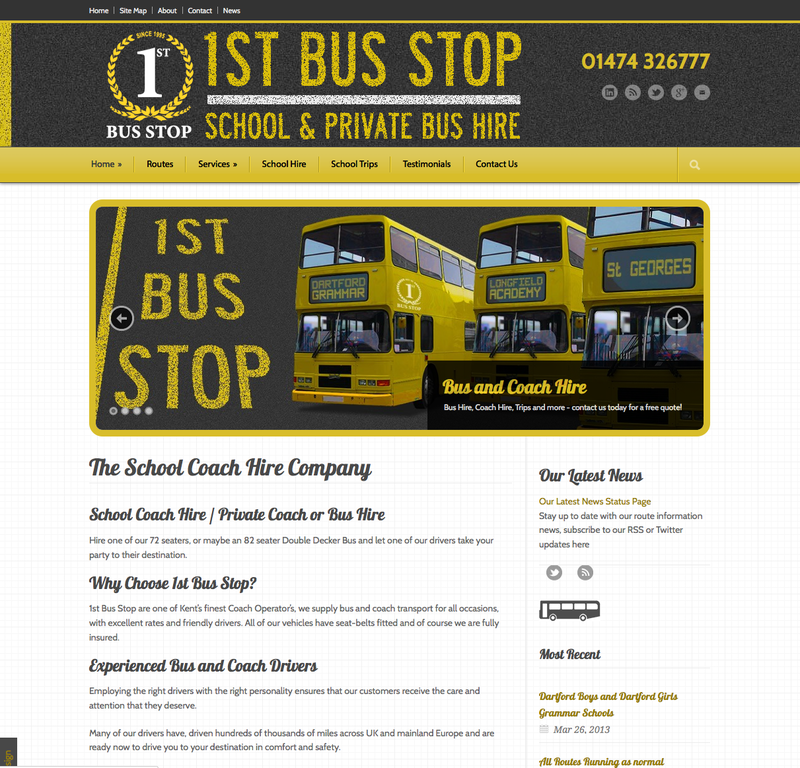 The Theme for the site was given considerable thought and plays nice on mobile too.